Minimum Rental: 1 Month Location, location, location! 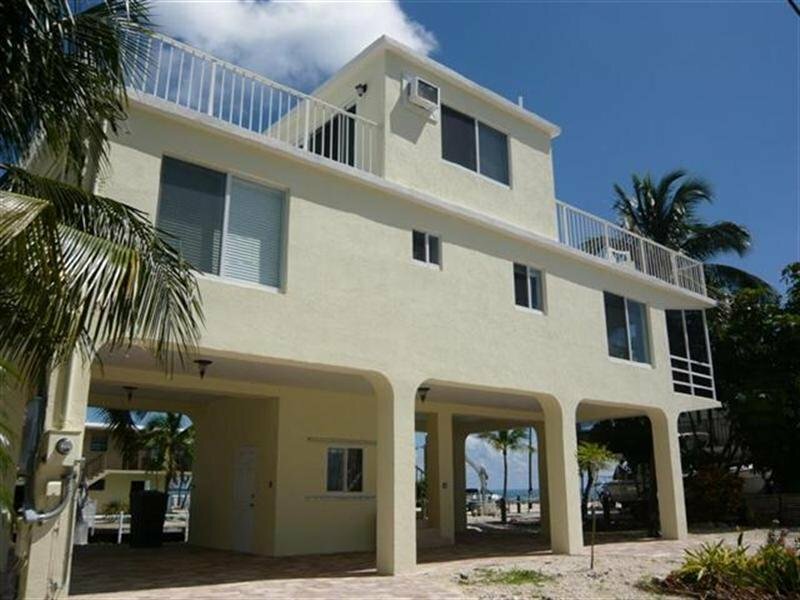 This home has it all - ocean side Lower Matecumbe location, totally remodeled in 2009. Relax by the cocktail pool or sunbathe in the private roof top sunning area. There are blue water ocean views from almost every room in this home. 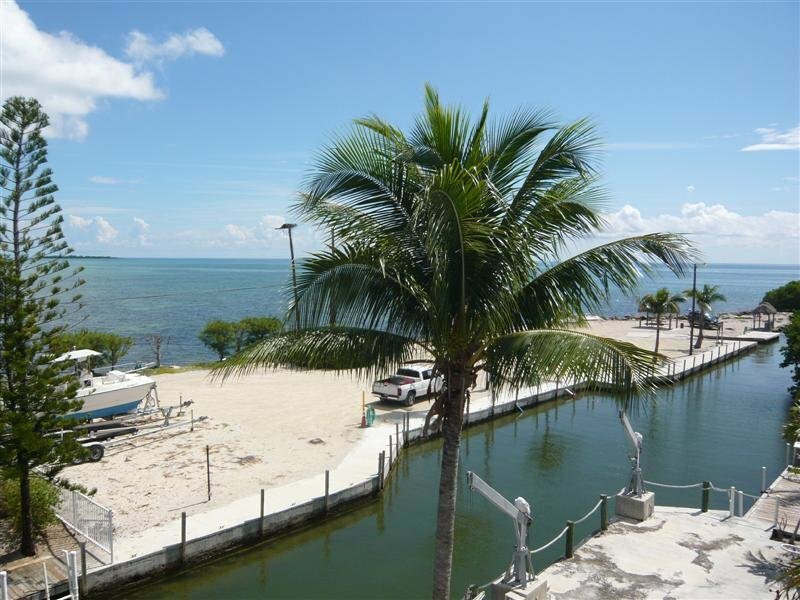 It is located on a canal front lot, offers dockage for a boat up to 30' and easy access to the ocean - a straight shot of about 200 yards to open water from the dock. The interior has been gutted and everything is new. All 3 bathrooms are new, everything in the kitchen is new as are all the furnishings. The wrap-around screened balcony provides a respite after a day on the water. Take a dip in the pool and enjoy some afternoon refreshment. Grill your day's catch on the gas grill and dine at home or take it to one of our many fine local restaurants and let the chef cook it to your specifications. This is a stilt house with the main living area on the 2nd level. 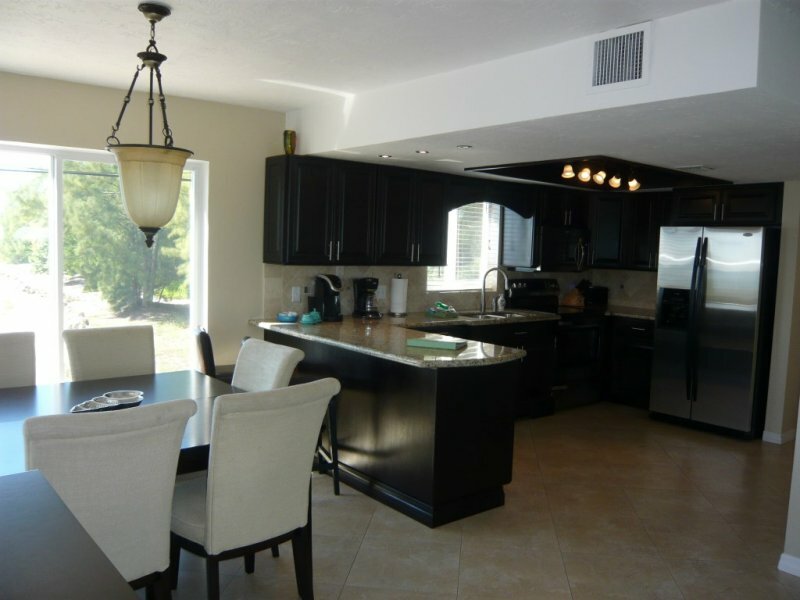 You'll enjoy the open great room arrangement of the kitchen, dining and living areas. 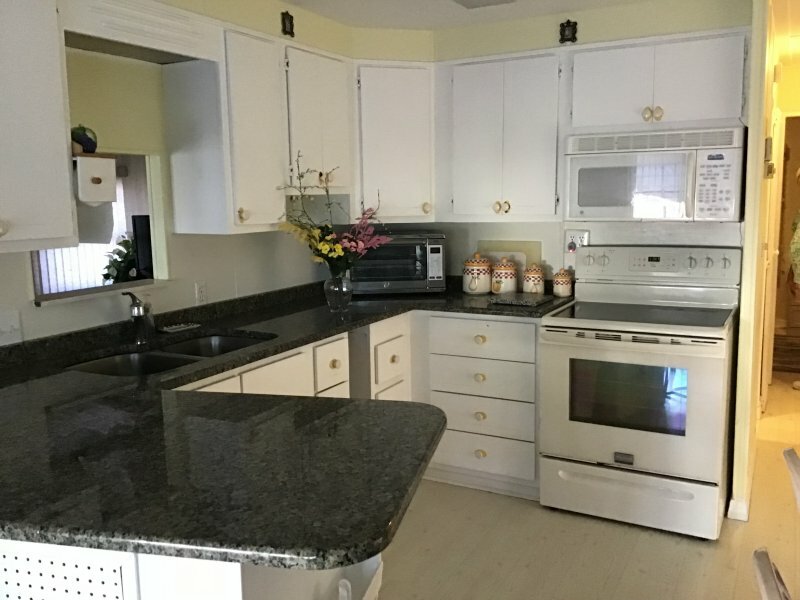 The kitchen features granite counter tops and an unobstructed view of the ocean from the window over the sink. All appliances are new. You'll love the side by side stainless steel refrigerator with water and ice on the outside. The glass top range-oven is a breeze to clean - if you happen to make a mess. The kitchen is completely equipped with appliances, dishes, flatware, and glasses. Just bring your food. Dining is a pleasure at the square table with 6 high back upholstered chairs. The casual seating area features a leather sleeper sofa, occasional chairs, and an entertainment center. Watch your favorite programs on the wall mounted flat screen TV with digital preferred package - all HBO channels, Encores and 100 other digital channels - or listen to your favorite AM/FM stations on the Bose stereo player. If you need to stay in touch with the outside world there is high speed wireless internet for your convenience. There are two sets of sliding glass doors along the east wall of the great room and another set on the north wall which open to the wrap around screened balcony. From here you can view the ocean and the canal. Relax on one of the many chairs, read a book, gaze at the water or take a siesta. 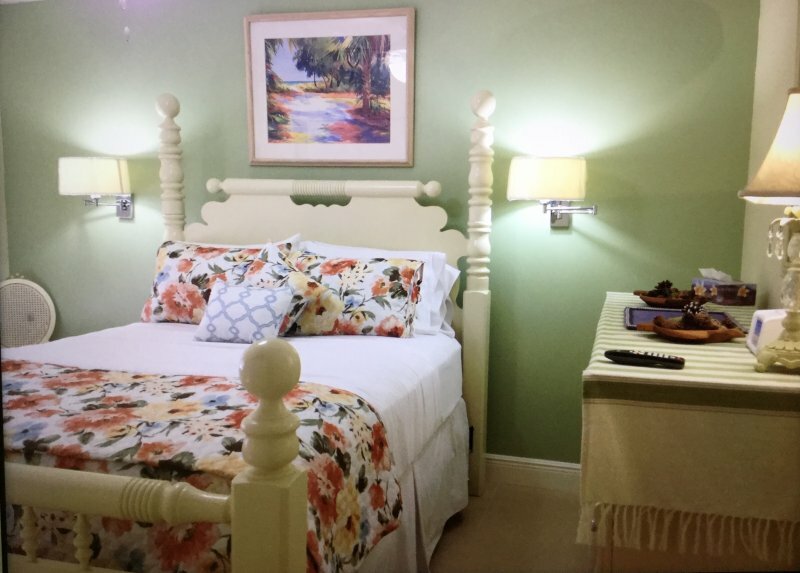 This level also features two bedrooms, one with a queen sized bed and ensuite bath and the other with twin beds. The hall bath offers a tub and shower combination and a single vanity. A full sized washer and dryer are located near the bedrooms. The 3rd level features a loft style bedroom, ensuite bath plus two roof top viewing and sunning areas. One is located on the east side and one on the west. 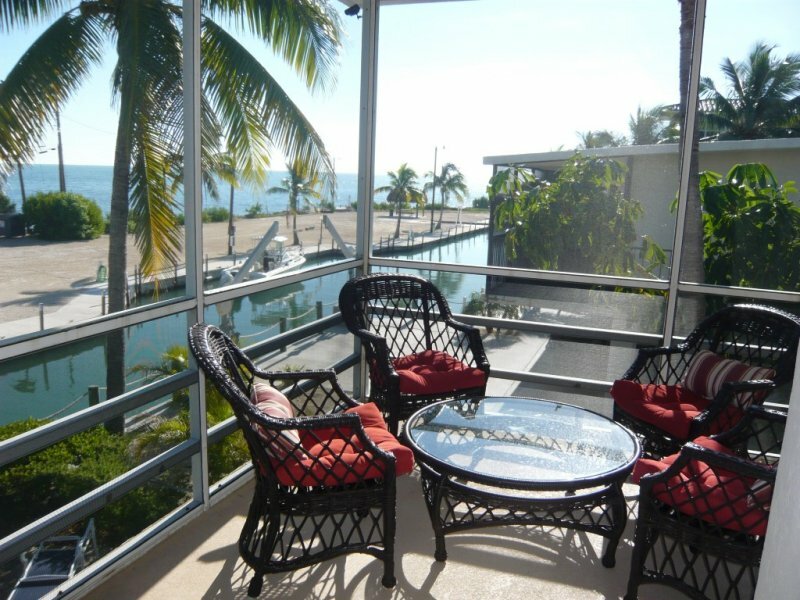 In addition to the fantastic ocean views, the east area offers secluded roof top sun bathing. Bask on one of the deck chairs in the private area and re-energize with a water spray and a cool towel - truly a heavenly experience. The ground level of this home offers a brand new in-ground cocktail pool, dockage and covered parking on paver bricks and professional landscaping. 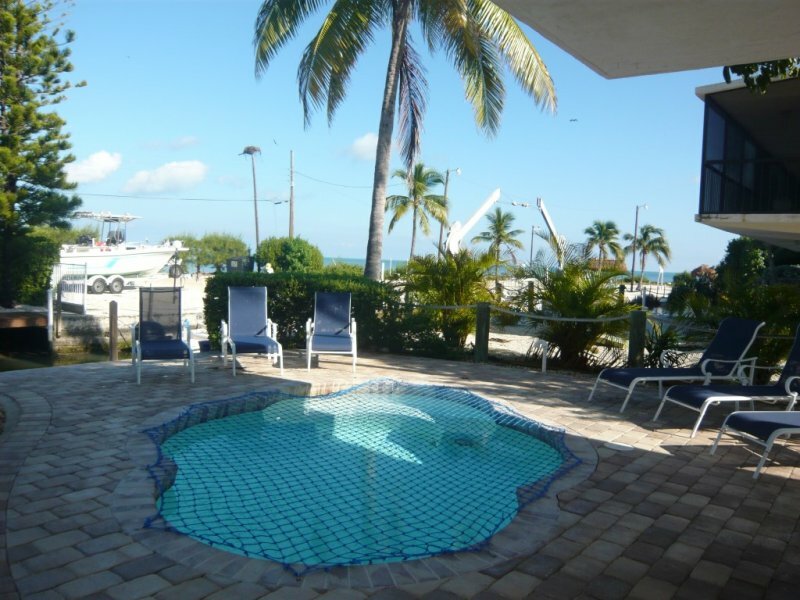 There is 40' of dockage, a ladder, fish cleaning station, and an outdoor shower. Make your reservation now. 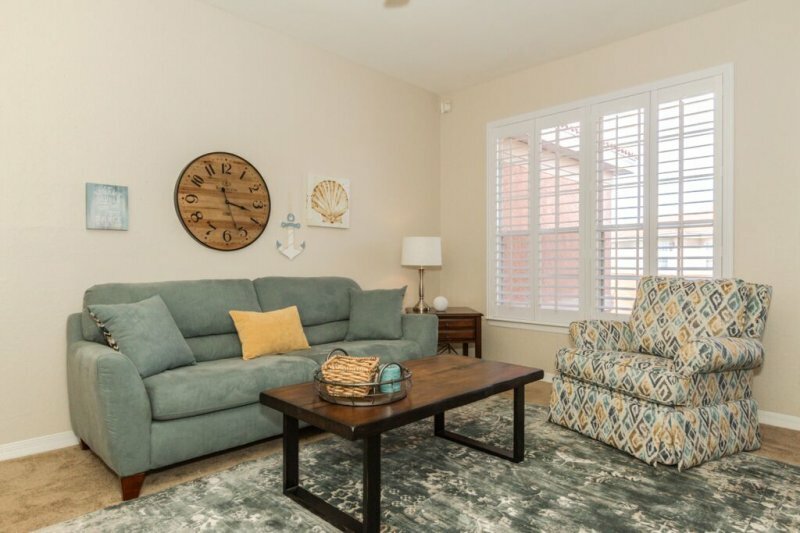 This home is a favorite with our guests. Description Minimum Rental: 1 Month Location, location, location! 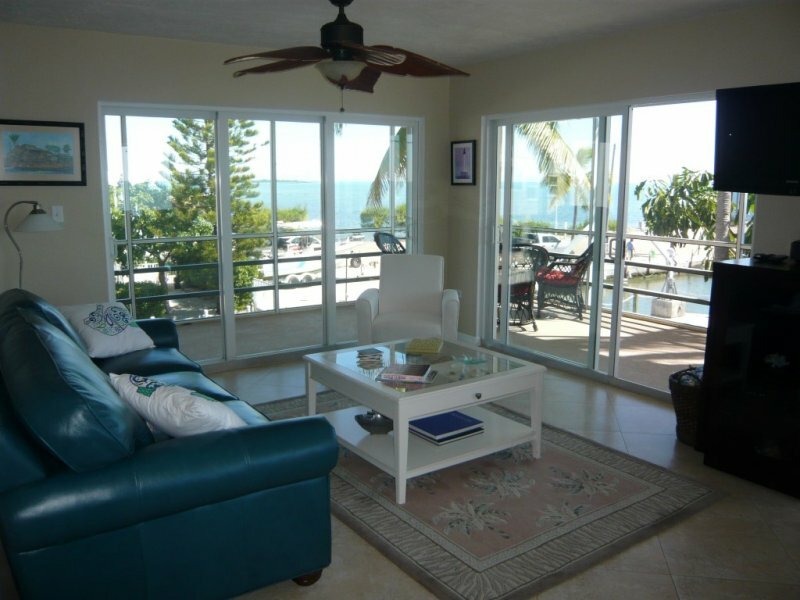 This home has it all - ocean side Lower Matecumbe location, totally remodeled in 2009. Relax by the cocktail pool or sunbathe in the private roof top sunning area. There are blue water ocean views from almost every room in this home. 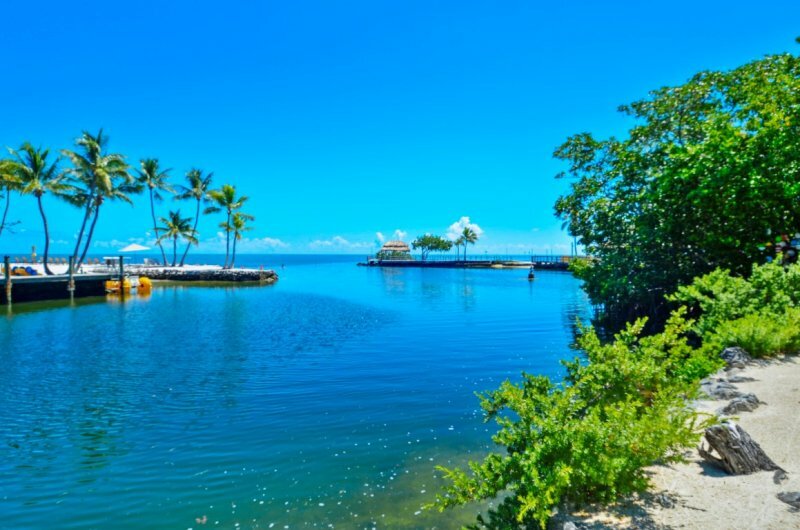 It is located on a canal front lot, offers dockage for a boat up to 30' and easy access to the ocean - a straight shot of about 200 yards to open water from the dock. The interior has been gutted and everything is new. All 3 bathrooms are new, everything in the kitchen is new as are all the furnishings. The wrap-around screened balcony provides a respite after a day on the water. 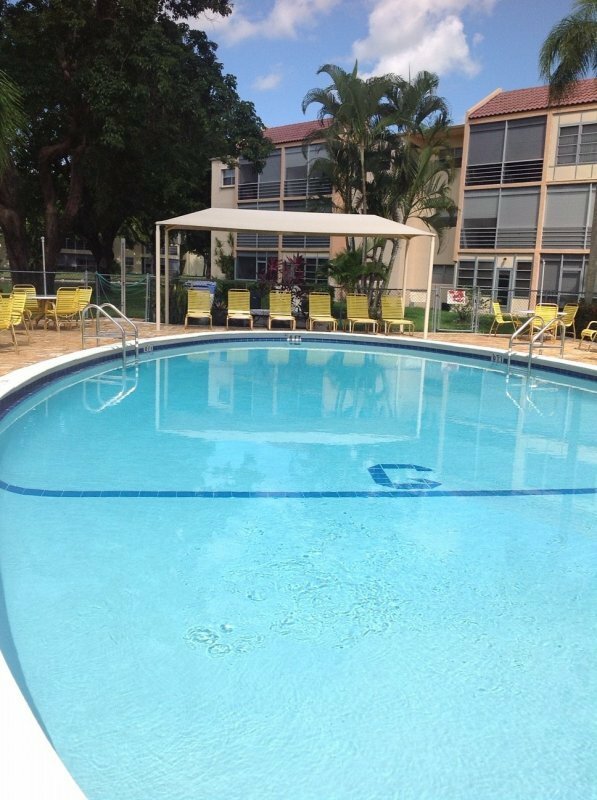 Take a dip in the pool and enjoy some afternoon refreshment. Grill your day's catch on the gas grill and dine at home or take it to one of our many fine local restaurants and let the chef cook it to your specifications. This is a stilt house with the main living area on the 2nd level. You'll enjoy the open great room arrangement of the kitchen, dining and living areas. The kitchen features granite counter tops and an unobstructed view of the ocean from the window over the sink. All appliances are new. You'll love the side by side stainless steel refrigerator with water and ice on the outside. The glass top range-oven is a breeze to clean - if you happen to make a mess. 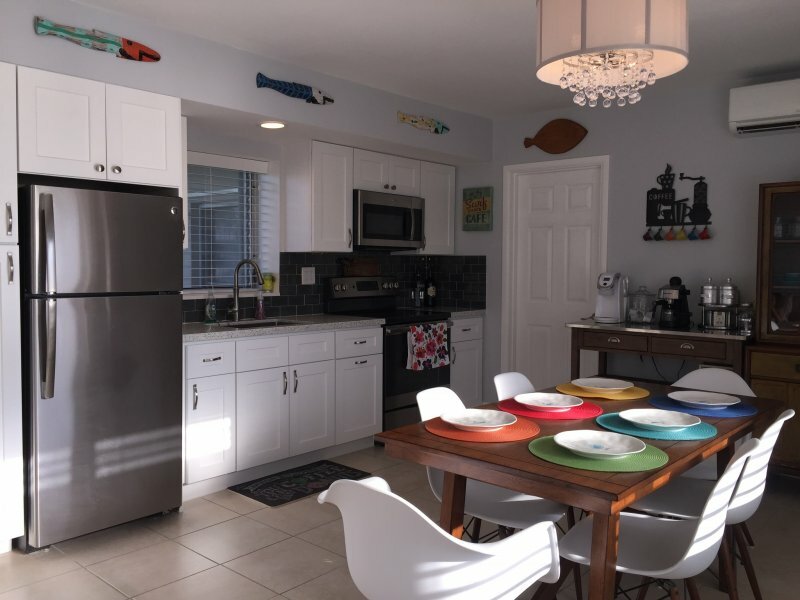 The kitchen is completely equipped with appliances, dishes, flatware, and glasses. Just bring your food. Dining is a pleasure at the square table with 6 high back upholstered chairs. The casual seating area features a leather sleeper sofa, occasional chairs, and an entertainment center. Watch your favorite programs on the wall mounted flat screen TV with digital preferred package - all HBO channels, Encores and 100 other digital channels - or listen to your favorite AM/FM stations on the Bose stereo player. 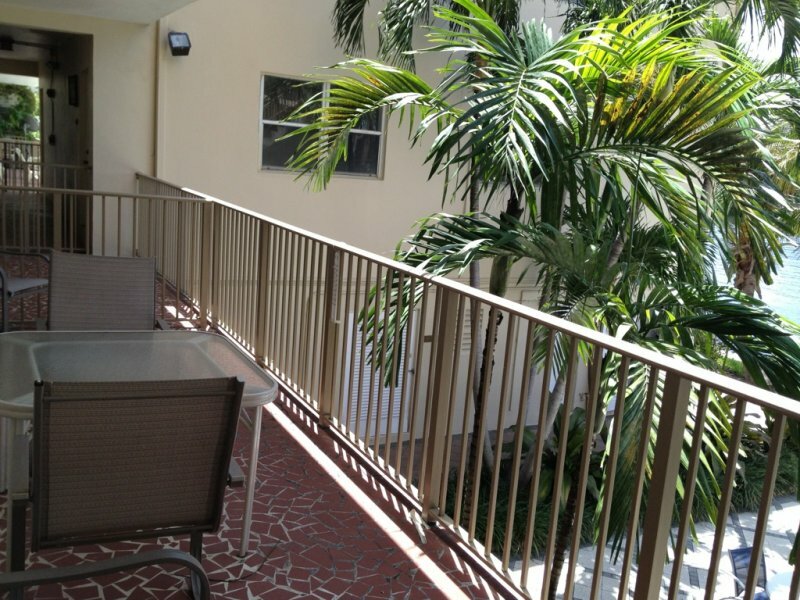 If you need to stay in touch with the outside world there is high speed wireless internet for your convenience. There are two sets of sliding glass doors along the east wall of the great room and another set on the north wall which open to the wrap around screened balcony. From here you can view the ocean and the canal. Relax on one of the many chairs, read a book, gaze at the water or take a siesta. This level also features two bedrooms, one with a queen sized bed and ensuite bath and the other with twin beds. The hall bath offers a tub and shower combination and a single vanity. 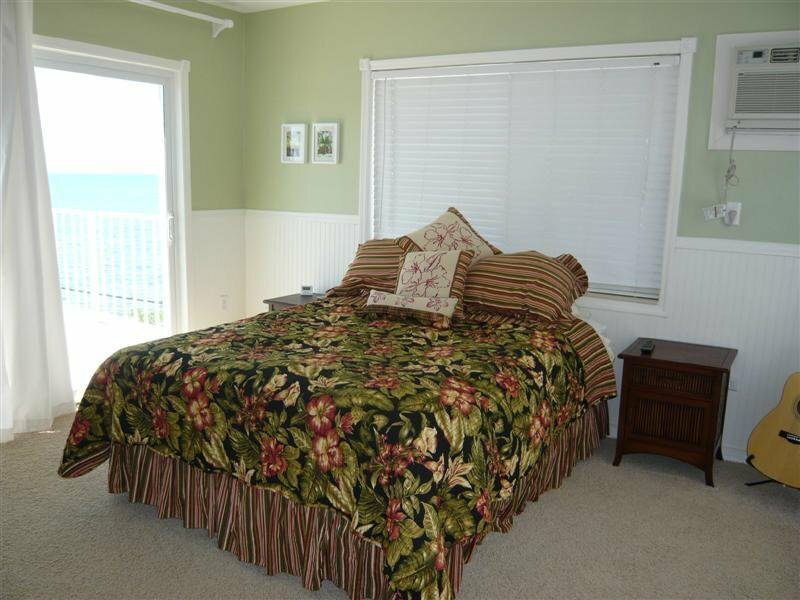 A full sized washer and dryer are located near the bedrooms. The 3rd level features a loft style bedroom, ensuite bath plus two roof top viewing and sunning areas. One is located on the east side and one on the west. 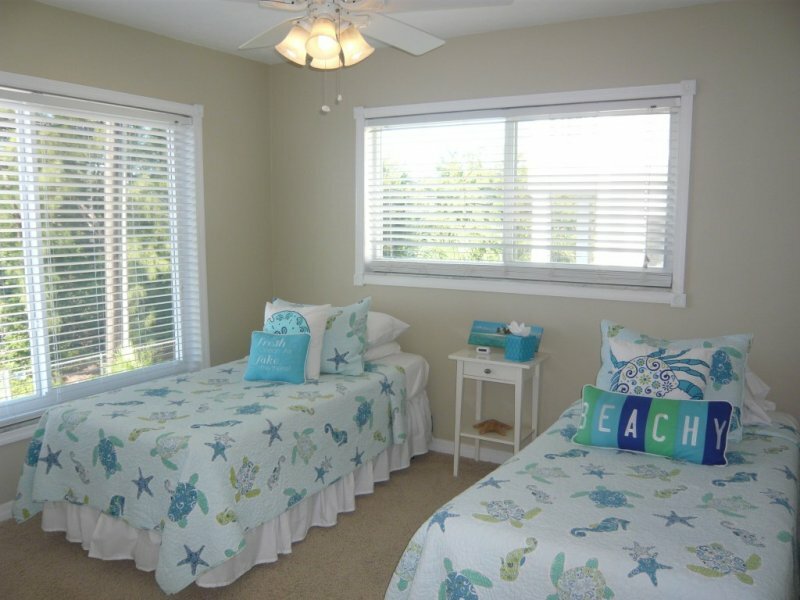 In addition to the fantastic ocean views, the east area offers secluded roof top sun bathing. Bask on one of the deck chairs in the private area and re-energize with a water spray and a cool towel - truly a heavenly experience. The ground level of this home offers a brand new in-ground cocktail pool, dockage and covered parking on paver bricks and professional landscaping. There is 40' of dockage, a ladder, fish cleaning station, and an outdoor shower. Make your reservation now. This home is a favorite with our guests. Utilities Rate Details: Rent is $5,500 to $7,500/month depending on season. Monthly Rates are calculated from the 1st day of the month to the last day of the month. If your plans are for less than a month we may be able to help. Please call the office. Additional Charges: $300 departure cleaning fee; $200 processing fee and 12.5% state and local taxes. Refundable Security Deposit: $1000 with Accidental Damage Insurance or $2000 without. Utility Caps/Mo: $100 water and $200 electricity. 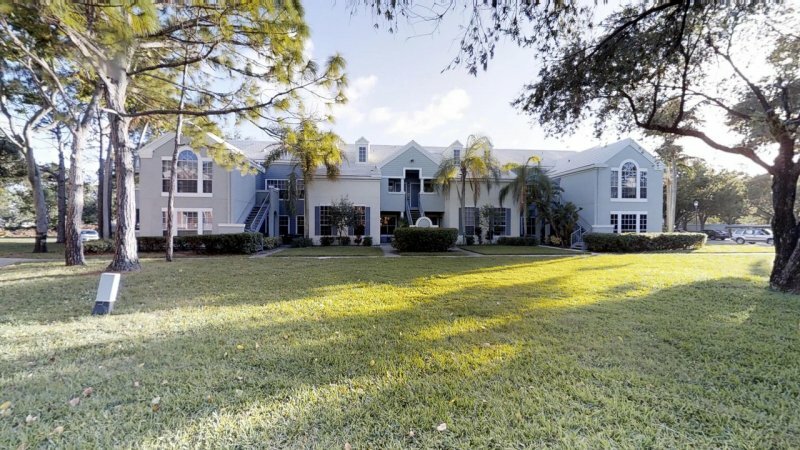 Pet Fees: Pets are accepted at this property on a case by case basis. If your pet is accepted there is an additional security deposit of $200 for one pet and $100 for an additional pet. 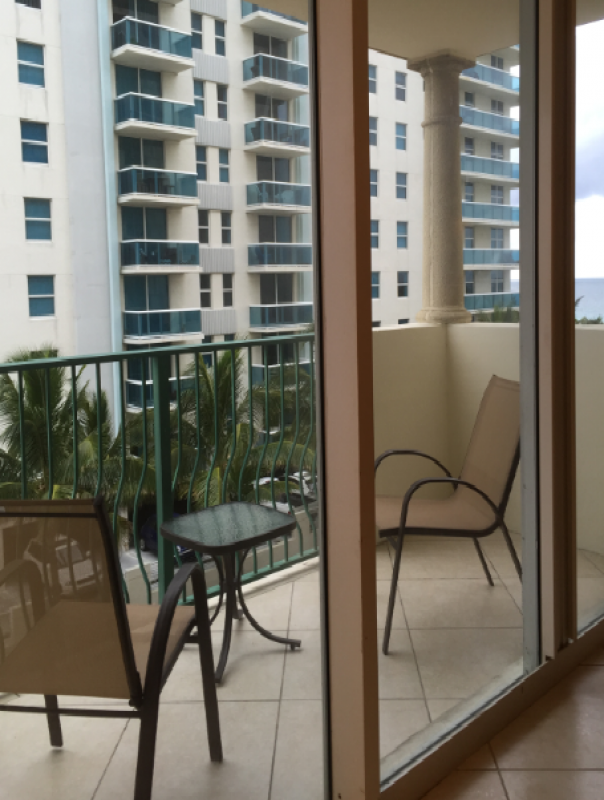 Additional Rate Information Rate Details: Rent is $5,250 to $7,200/month depending on season. Monthly Rates are calculated from the 1st day of the month to the last day of the month. If your plans are for less than a month we may be able to help. Please call the office. Additional Charges: $255 departure cleaning fee; $200 processing fee and 12.5% state and local taxes. Refundable Security Deposit: $1000 with Accidental Damage Insurance and $2000 without. Utility Caps/Mo: $100 water and $200 electricity. 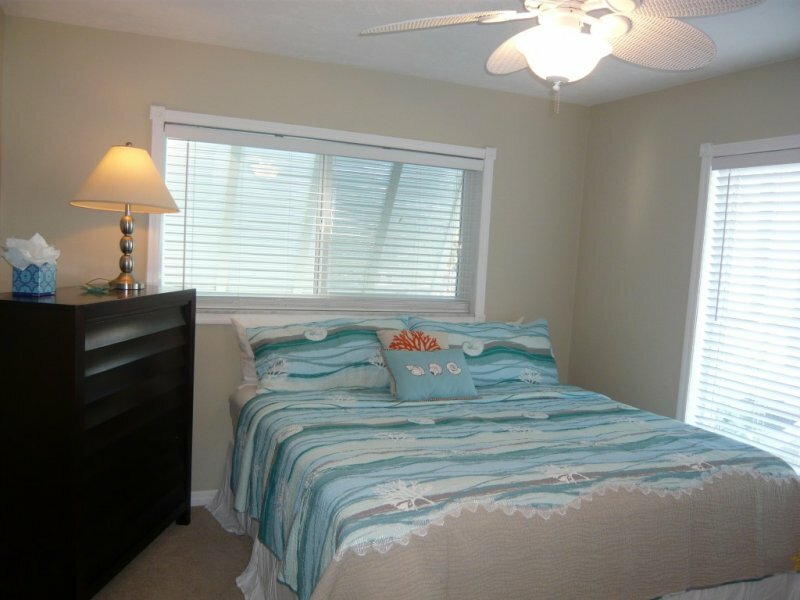 Pet Fees: Pets are accepted at this property on a case by case basis. If your pet is accepted there is an additional security deposit of $200 for one pet and $100 for an additional pet. View of the ocean from almost every room! !